JV Sif - Smulders is going to engineer and manufacture all monopiles and transition pieces for the Triton Knoll wind farm. A joint venture of Sif Netherlands B.V. and Smulders Projects Belgium N.V. has signed a Preferred Supplier and Early Works Agreement for the design and fabrication of 90 monopiles and transition pieces as well as 2 foundations for substations for the Triton Knoll offshore wind farm. 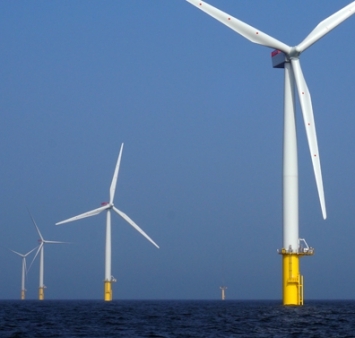 Triton Knoll is developed by a joint venture of Innogy Renewables UK Ltd. and Statkraft AS. Atkins Ltd. will design and engineer the foundations. Fabrication will start in the Q1 of 2019 following the Financial Closure, expected halfway 2018. Read the press release on Sif's website.